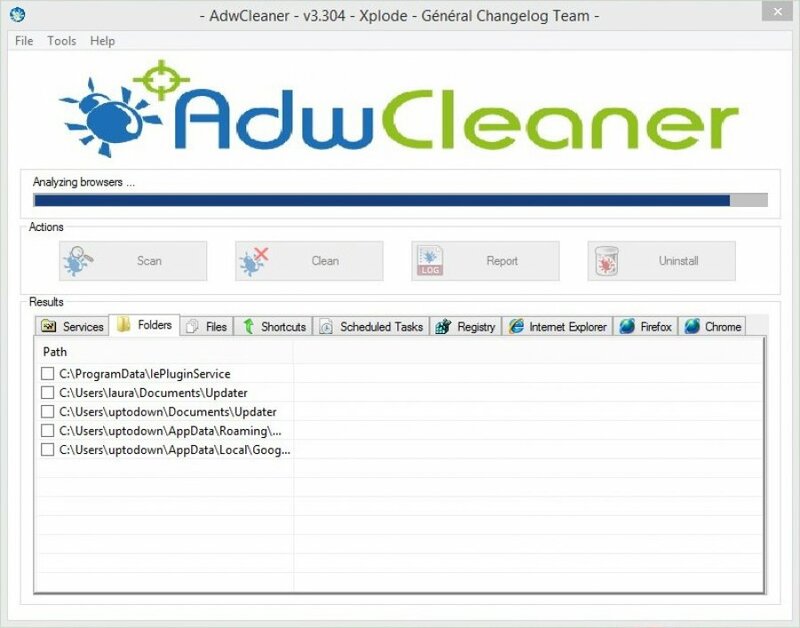 The tool is one of the best adware and toolbar removal apps which silently eliminating the vast arrays of programs, thereby giving a negative impact on the performance and system’s security. 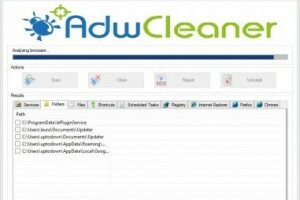 It is a small portable tool that could list Microsoft Office add-ins on the system and has options to enable, disable and more. 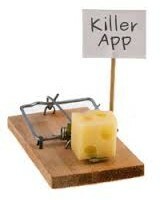 The basic usage is same with older versions where you could start the program, click on Kill Running Processes and once you confirm, KillEmALL will shut down all that is not-important. 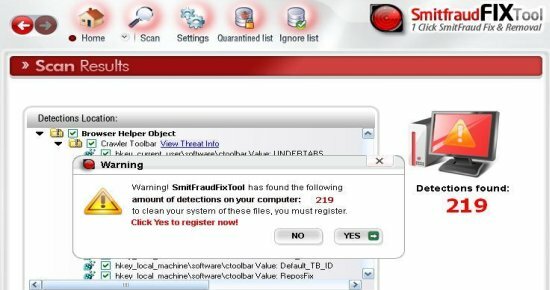 The term SmitFraud is often used for describing a given malware application which would trick an individual in purchasing a rouge and dangerous antispyware programs. 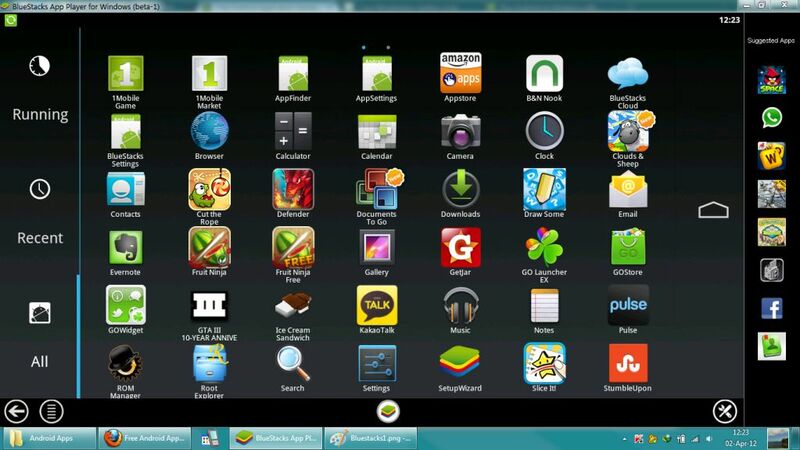 The tool helps in easy, fast and free means of giving your relatives, family members, friends, colleagues, etc. access to the computer. 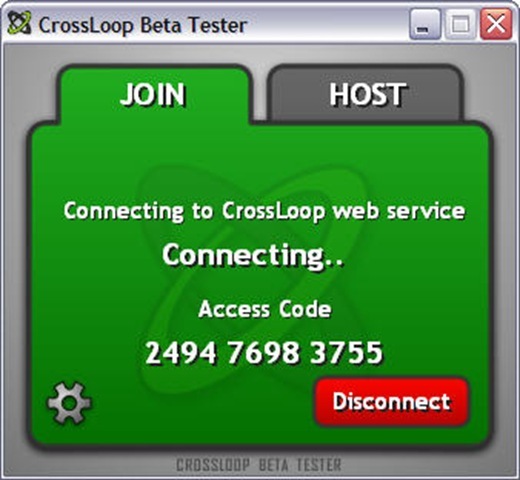 So, once the user gets connected to a system, then he or she would be having complete access over it. The tool can be easily configured to work as per the choice of various social media websites like Twitter, Pinterest, and Facebook. 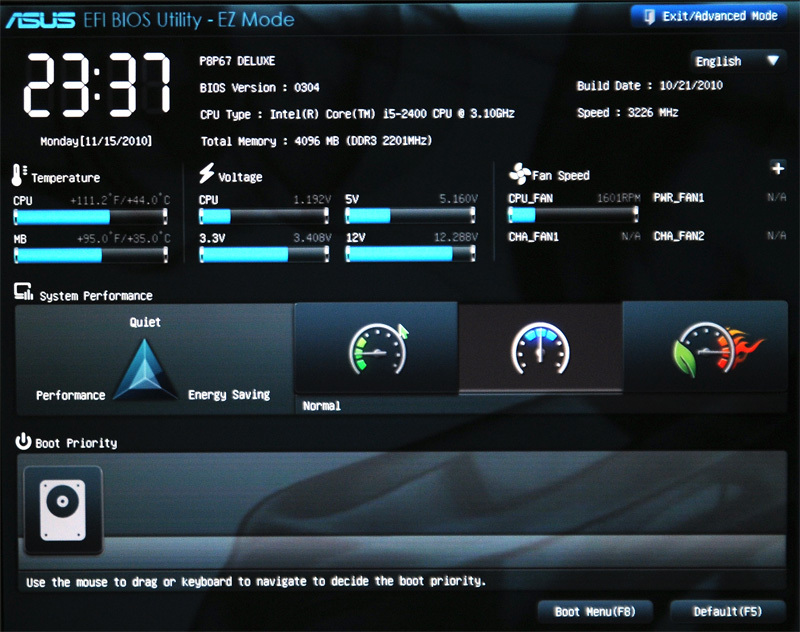 This is one of the few tools in the market which simply does the BIOS modding and has the lowest chances of having BIOS failures. 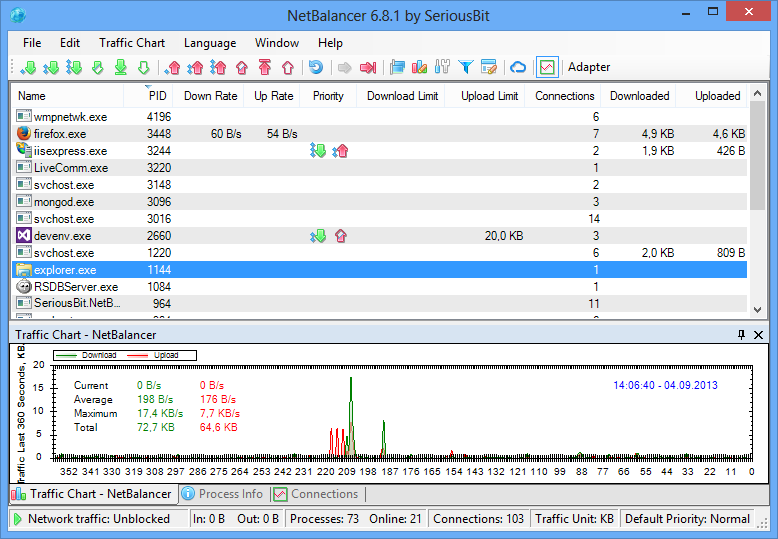 an internet traffic tool that controls and navigates. A simple application that is used to navigate through the web, visit the websites that are your favorite and simultaneously open various tabs for viewing several pages.